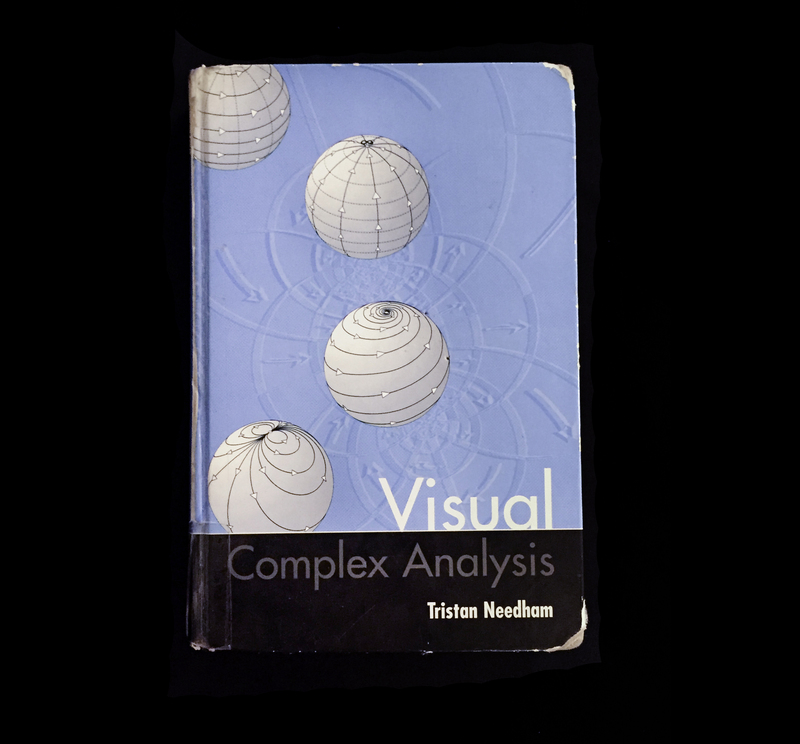 Have you ever read Tristan Needham’s Visual Complex Analysis? I highly recommend this book as a supplement to a standard undergrad/grad course in complex analysis. It's nothing (nothing!) like your usual textbook. The author writes to build your intuition and insight, so it's warm like a conversation and not cold like some math texts. It’s also loaded with illustrations (hence the title), historical background, and context. For example, did you know that Möbius transformations are in bijection with the Lorentz transformations of spacetime in Einstein’s theory of special relativity? How cool is that?! Other topics include conformal mappings, spherical and hyperbolic geometry, complex integration, applications in physics, and tons more. This book - at almost 600 pages long! - is a real treasure, ya'll. Check it out!